As part of their seventieth anniversary celebrations, CAODS Lincoln are bringing one of the greatest musicals of all time to The New Theatre Royal, Lincoln. Charting the rise of Eva Peron from poor girl of the pampas to First Lady of Argentina, EVITA is a passionate, epic production featuring an incredible soundtrack which includes the legendary ‘Don’t cry for me, Argentina’. Featuring a nineteen-piece orchestra and company of over forty, this is the essential date for your diary in 2019. An amateur production by arrangement with The Musical Company Ltd., EVITA runs at The New Theatre Royal, Lincoln from 8th – 16th November 2019. 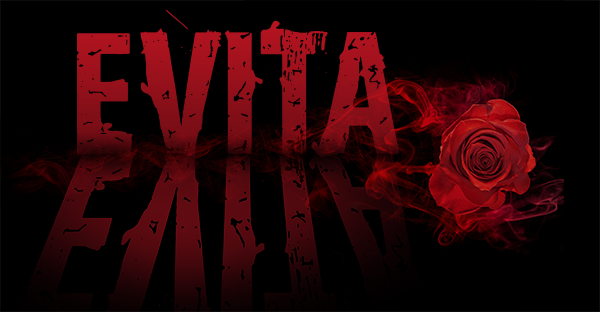 EVITA will be performed at The New Theatre Royal Lincoln from November 8th – 16th 2019. You can now book your tickets on-line via the New Theatre Royal Web Site. The County Amateur Operatic Dramatic Society, (CAODS Lincoln) has long been established as one of Lincolnshire’s premier musical performance groups and in 2019 CAODS is delighted to be celebrating its 70th anniversary. © 2019 - CAODS Lincoln. All rights reserved.